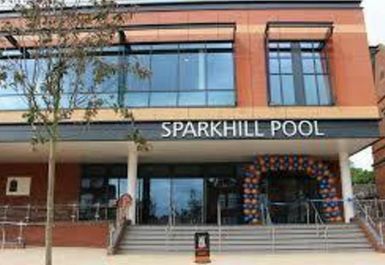 Sparkhill Pool and Fitness Centre is located within the charming town of Sparkhill, Birmingham. This centre is located off Stratford Road with the Avondale Road bus stop conveniently located outside, and limited parking is available at the rear of the building off Court Road. 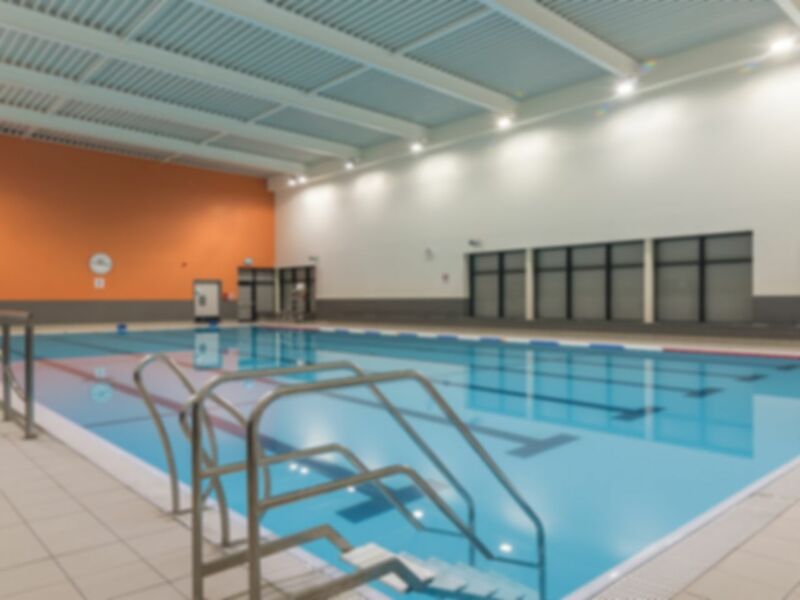 A great selection of facilities, all practically brand new, ranging in the gym such as cardio machines, resistance machines, cardiovascular and resistance equipment and weights and to ensure a great selection for all types of workouts. Take a rest after, in their onsite café a which is perfect for relaxing before and after a workout, with a range of coffee and drinks to keep you going through the day! Quite good gym. Staff friendly. Gym area is a bot small. Wasn't busy but I can imagine when its busy u will struggle to get equipment. This gym is great I don't need to queue at peak times they have the latest equipment it's clean and it all works. Most importantly to me the gym is spacious and all the equipment is evenly spaced out other gyms i have been to are small cramped and smelly.